Refresh your home with new flooring installations, floor repairs, and floor replacements by our trained home improvement contractors. At Renco Home Improvements in Ottawa, our mantra is “flooring done right,” and we offer flooring work beyond expectation. What this means is that, no matter the specific project, we’ll work with you during every step of the process, making sure that your flooring work is finished in a timely manner without sacrificing quality or craftmanship. 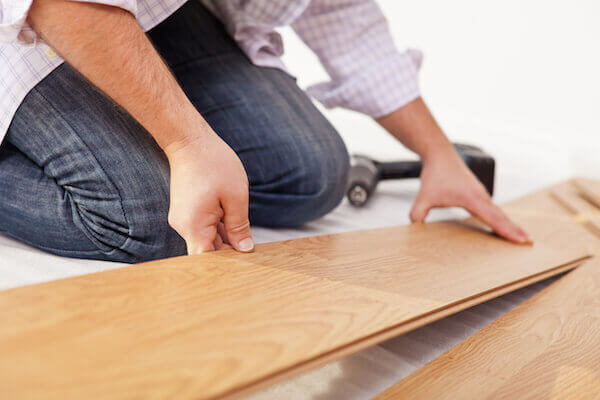 With experience repairing, replacing, and installing floors in the Ottawa area since 2002, we know that we can provide exceptional quality flooring in a precise, cost-effective manner. Upgrade your home and enhance the value of your home by calling the Ottawa flooring experts at (613) 859-2228.